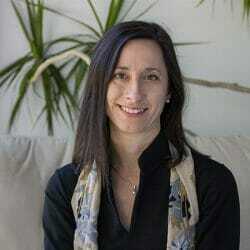 Dr. Linda Morra of the English Department has recently published a new monograph, Margaret Laurence and Jack McClelland, Letters, co-edited with Laura K. Davis and published by The University of Alberta Press. 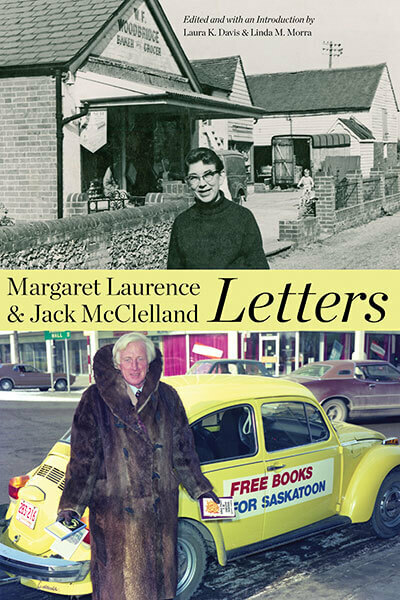 Dr. Linda Morra and her collaborator have accomplished the arduous and meticulous task of gathering and annotating the lengthy correspondence between Margaret Laurence, one of Canada’s most celebrated female authors, and Jack McClelland, Toronto-based publisher who founded the New Canadian Library and McClelland & Stewart, a company that remained for several decades the most important literary publishing company in the country. This book will contribute significantly to the history of Canadian literature and of Canadian publishing thanks to the insider’s view of the book business in Canada from the late 1950s to the mid-1980s and will surely be a go-to for any scholar interested in Canadian book history. More information about this exciting new publication is available online.